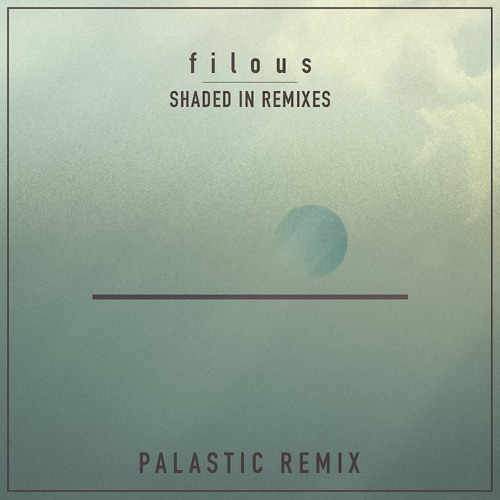 PALASTIC out of Vienna, Austria, have released a happy loving remix of filous‘ Shaded In featuring Jordan Léser. It’s got a really tropical vibe with vocals that are cut up perfectly. Musically speaking, it is incredibly done! It twists the original into an indie-electronic revision, fit for a variety of environments. With vocal chops, vibrant percussion, whirling synths, and a chord progression that will get stuck in you head after a few goes. This track made it to the top 5 on the Hype Machine recently which is pretty damn impressive for a duo with less than 6,000 followers on SoundCloud.